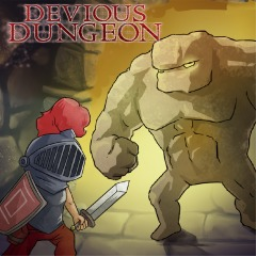 The first Devious Dungeon game with trophies was Devious Dungeon, which was developed by Ravenous Games, published by Ratalaika Games and released on 24 April 2018. The next Devious Dungeon game scheduled for release is Devious Dungeon 2 for PlayStation 4. The release date has not yet been announced.